Hourglass Ambient Metallic Strobe Lighting Palette Swatches for Holiday 2017 | Top Beauty Blog in the Philippines covering Makeup Reviews, Swatches, Skincare and More! Hello, friends! 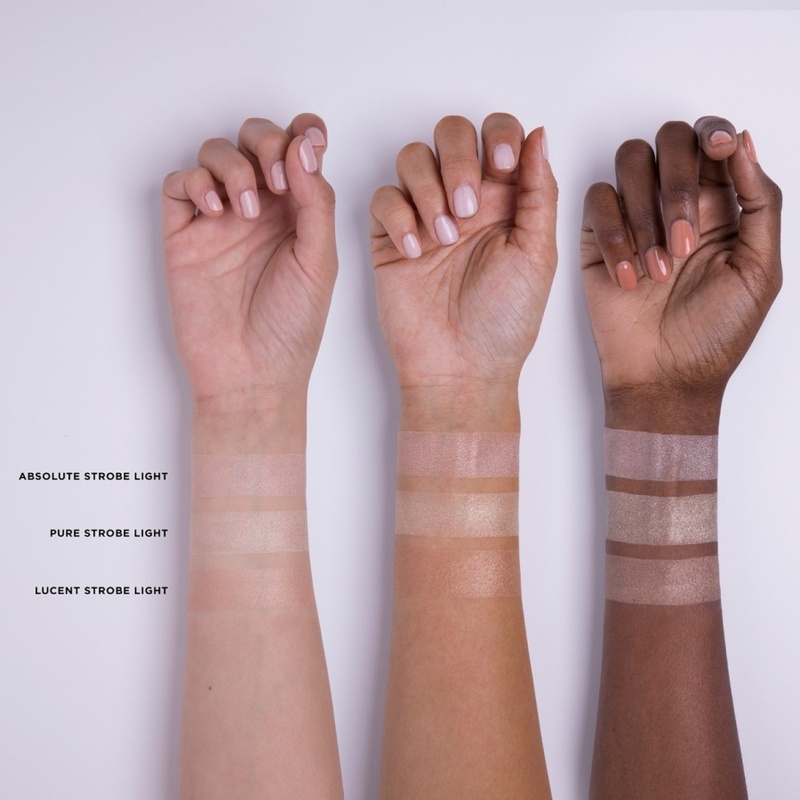 Here are the swatches of the new Hourglass Ambient Metallic Strobe Lighting Palette for Holiday 2017. This limited edition palette of Ambient® Metallic Strobe Lighting Powders provide the brightest highlight to the skin. 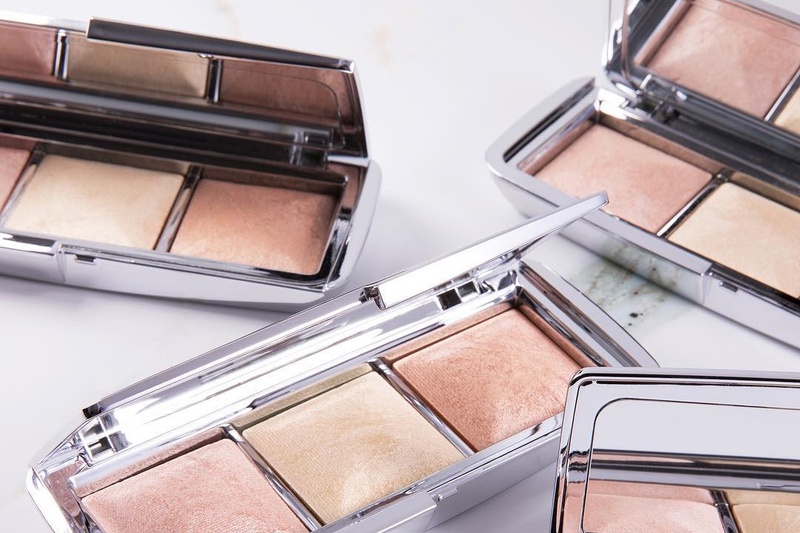 With a smooth velvety texture, these highly concentrated metallic strobing powders glide across the high points of the face to reveal a reflective, vibrant glow. Available exclusively this holiday season. Muito lindos adorei essas paletinhas.